Thank you, your request has been submitted! Our team will follow up shortly. Please keep in mind we rely on donations from our community to continue operating. Please consider a small donation to keep this vital project going. Each computer is costing us an average of $17 to refurbish and provide for a family. A small $20 contribution can help get a family a working PC. 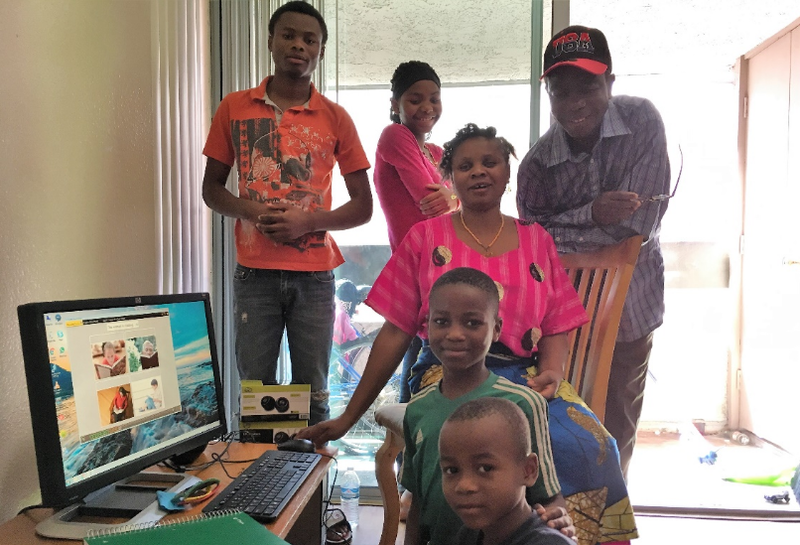 To date, we have provided over 250 families and counting with a computer, which translates to about 1708+ individuals and counting that now have easy computer access in their own home. We need your help to continue!